Orion invaders have reached our peaceful planet! It is your mission to counter attack them. To aid you in your mission, the leaders of earth have given you X-Avenger, a cutting-edge hi-tech spacecraft. 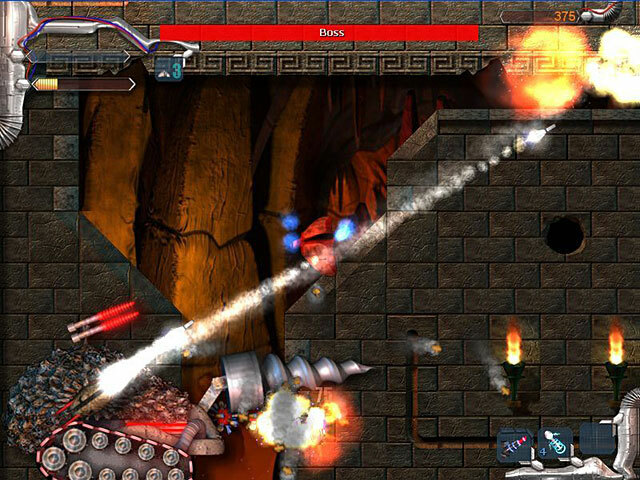 Blast your enemies with tons of missiles and energy-based weapons. The peace of all humanity rests in your hands! 3 marvelous worlds, each with unique monsters. 7 unique primary weapons, each with 5 upgrades. 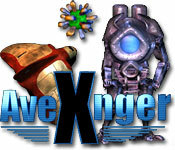 X-Avenger is rated 4.0 out of 5 by 4. Rated 5 out of 5 by wineguy85 from Best arcade game on BFG! First game I bought and love it. The graphics, and sound are like a $50 video game. Most of these arcade games are simple and are basically for children - Not this one. Buy it! Rated 4 out of 5 by superdennis2000 from Cool shooter game Its a cool game where you need to put the hatch on top of the portal where alien ships come out of. to do that you need to make your way trough all kinds of enemies and pushing rocks. The game contains 3 bosses, all a little bit overpowered but still realy cool. Rated 3 out of 5 by rainbowspromise2 from Space Shooter Fun The graphics were not quite 3D but very good. The sound was good as well. This is a game that could be excellent if they tweaked it a little. The controls were awkward until I changed them in options to more common A W S. You get the picture. Mouse control needs a lot of work. I would have preferred using the mouse all the time or strictly the keyboard. The mouse made the ship difficult to handle with the pull it forward tracking that was attached. Also I found that it went from a newbie level in level 1 to level 2 being "now you know everything crazy. The difficulty jumped as in hyper drive even though I had it in normal. 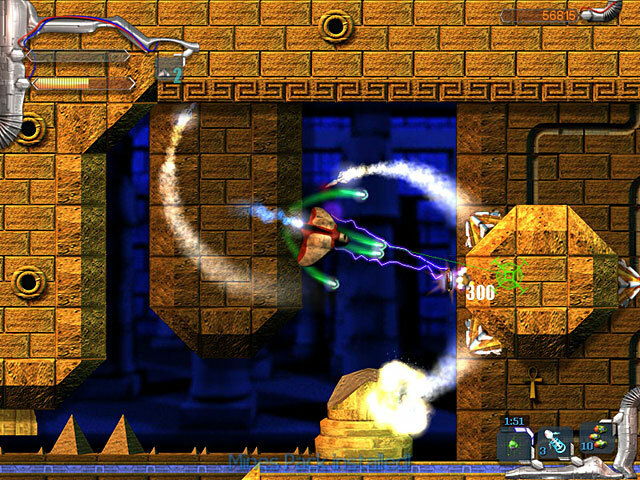 You can replay levels many times to perfect them but then there is no point in a storyline, just blast away. Would I recommend it? If you love shooters like this then you will enjoy it in spite of the problems I had with it. If you're not a huge fan of this type then I would stay away from it. So yes and no, but overall no. Orion invaders have reached our peacful planet. It is your mission to counter attack them and follow them to their lair in Dimension-X.